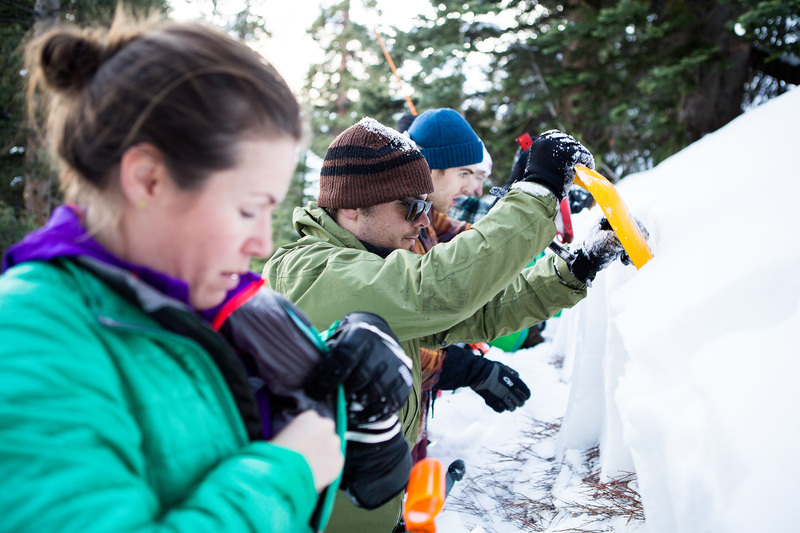 A beginner’s avalanche course is critical for backcountry ski safety, but it’s just the tip of the iceberg. Here, AIARE instructor Jason Maurer detailed 12 critical skills you won’t learn in an introductory class. 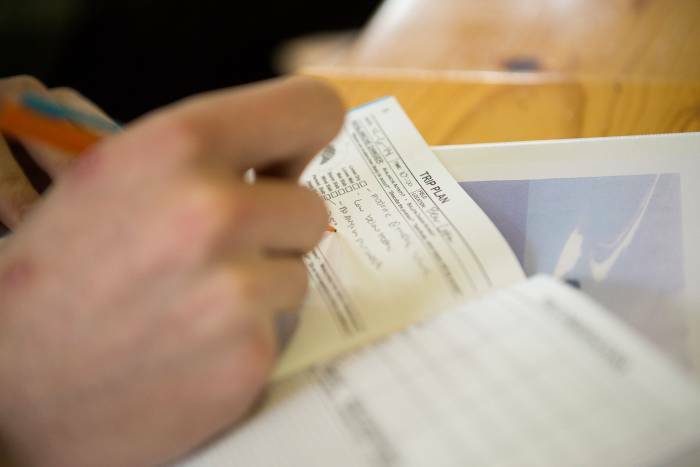 Completing an AIARE 1 course feels a lot like a carbo-loading before an endurance race. The meal is dense and makes you feel slightly uncomfortable, but you know it’ll help you succeed. The curriculum created by the American Institute for Avalanche Research and Education (AIARE; pronounced air-ee) is the gold standard for avalanche education in the United States. And with professional and recreational paths, its entire coursework results in world-class snow professionals. But most people take just one avi course. 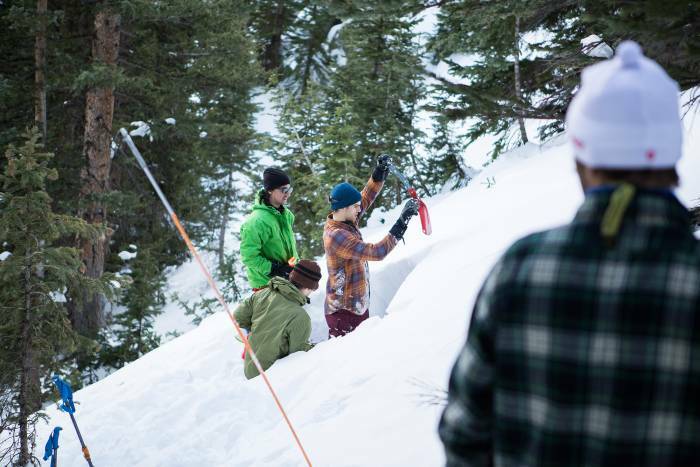 And while it does arm students with tools to make better decisions in the backcountry, execute companion rescue, and identify risky avalanche terrain, it doesn’t teach everything. 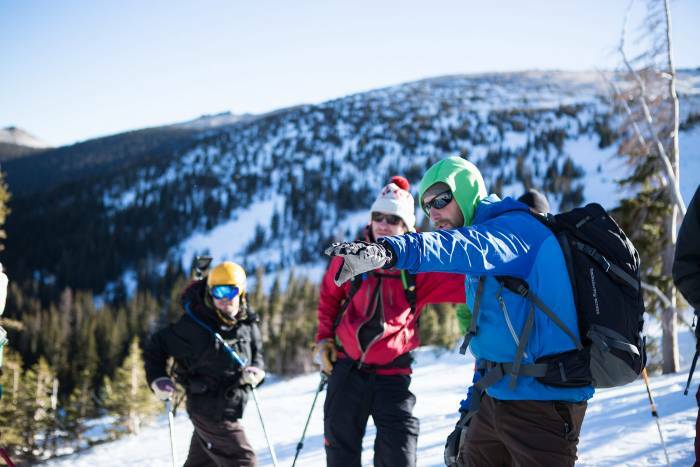 AIARE 1 is an essential foundational class for anyone pursuing formal avalanche education. 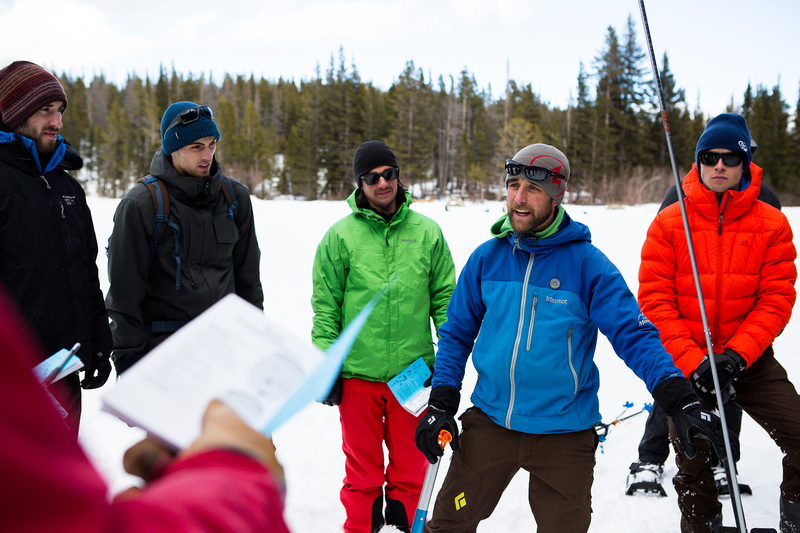 Given time constraints, the course realistically only scratches the surface of snow science, group management, and backcountry leadership. Before and after AIARE 1, there’s a ton more to learn. GearJunkie asked Jason Maurer, who has taught AIARE courses at Colorado Mountain School for three years, about the best resources and tips that aren’t covered in the Level 1 course. 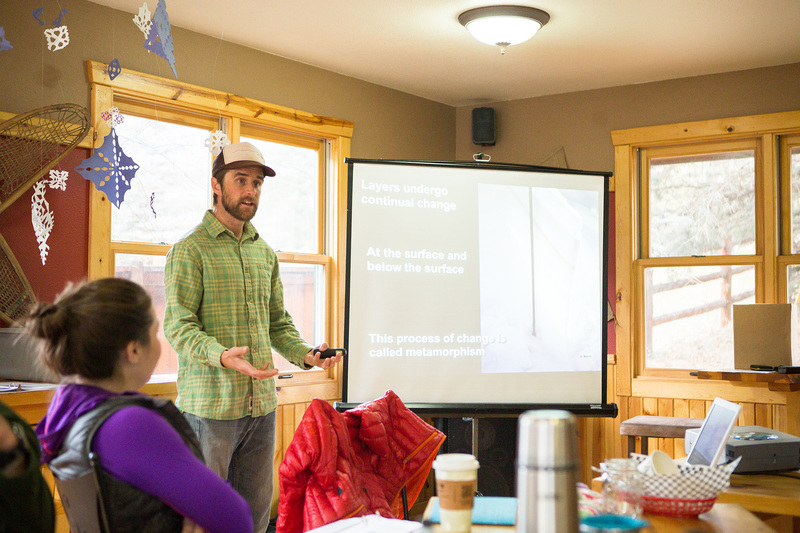 Maurer shared what he considers the 12 most important aspects of avalanche safety. Read on to hear what he had to say. 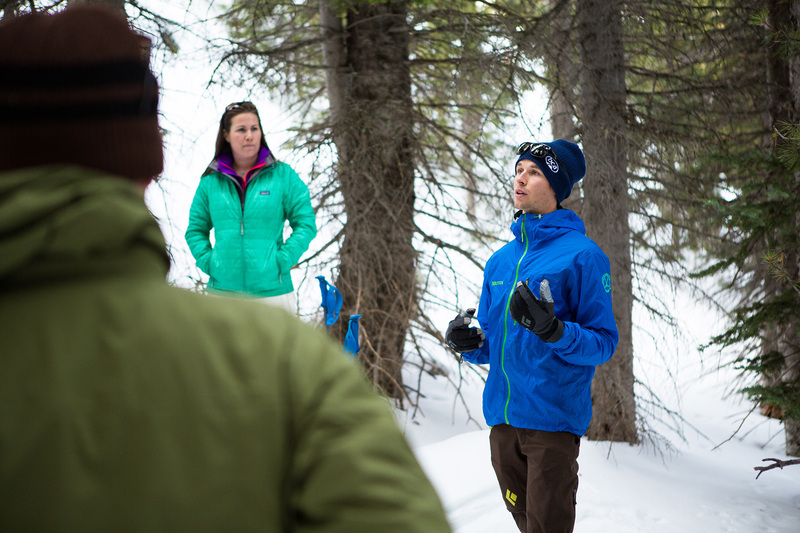 Classes on wilderness survival with any reputable organization – such as REI, NOLS, or CMS – would be good for people to learn the basics including gear, navigation, and using GPS. When you go, choose an area in the mountains (or anywhere, really) where you can get back to your car, if needed. That way, you’re not too committed to the objective. Make sure you have a warm synthetic or down sleeping bag (the rating should at least overlap with the overnight low), a bivy sack, plenty of clothes, and Jetboil or other stove. Regarding navigation, sign up for a navigation course. Download an app and become familiar with tracking yourself in the backcountry, such as Avenza Systems. I really like Gaia GPS app: It’s user friendly, it can be oriented, aspects are viewable, and you can follow your track in real time. Maurer suggested that on your laptop, you can build your tour plan and upload it onto your phone. You can practice using it in the summer when you have fewer variables to manage. 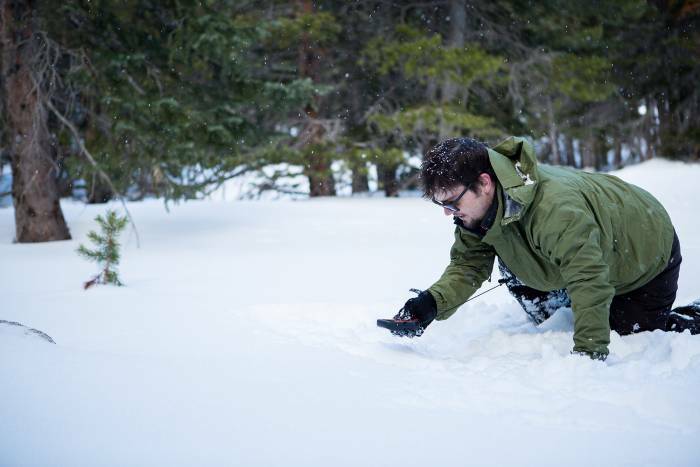 If you want to learn more about the snow science, the AIARE Professional track is open to anyone who has completed the prerequisites, even if they don’t want to become a professional in the field or a guide. 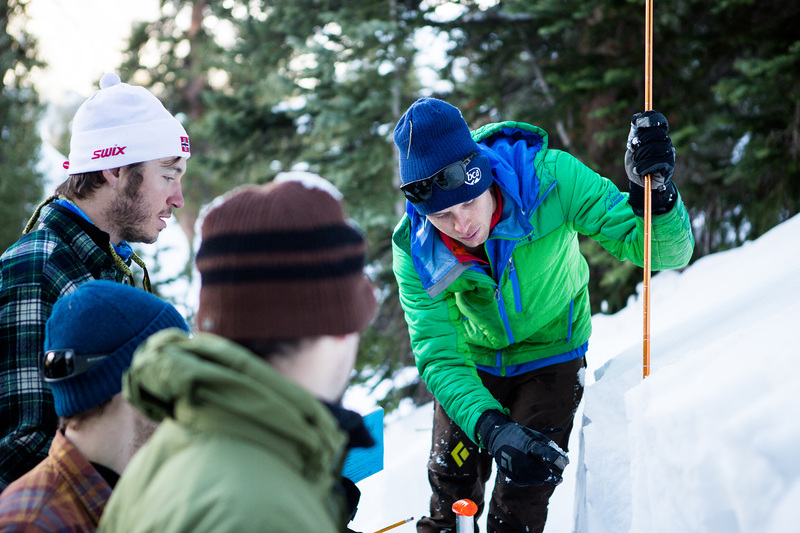 The AIARE 2 recreational course will teach more about snow science, too, and get you prepared for AIARE Pro 1. 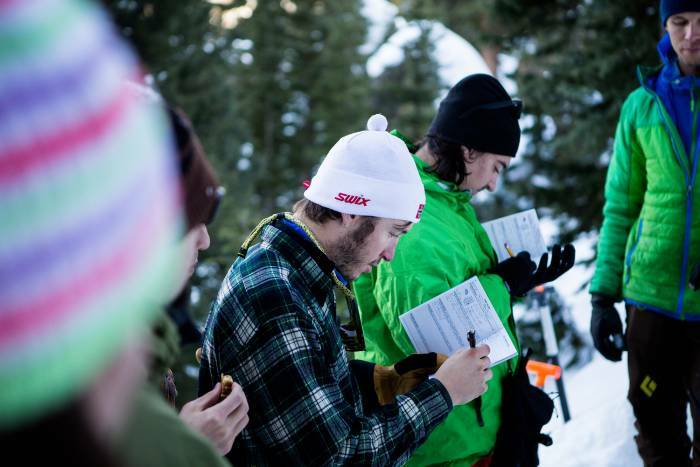 The Avalanche Handbook is dryer and offers an academic standpoint for someone taking the AIARE Professional track. “Use stuff sacks to organize your gear so nothing is loose in your pack and it’s all grab-able,” Maurer said. For packing, Maurer gave us the lowdown on his kit. 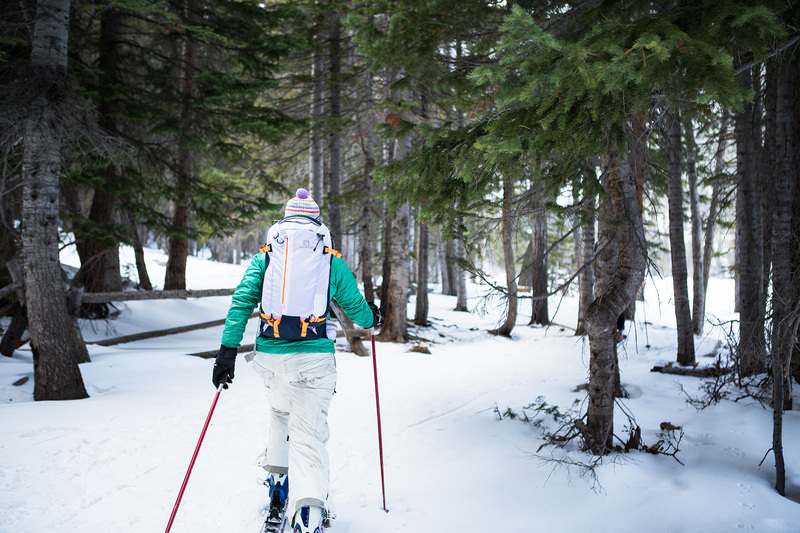 “In winter, I carry a less bulky pack overall because I’m not taking climbing gear. “I always carry a compass (even though I most often use my phone to navigate), water, puffy, first-aid kit, repair kit, rescue sled, sunscreen, snow study kit, snacks, food, Leatherman multitool, ice scraper, extra voile straps, an extra pair of gloves, goggles, an extra pair of sunglasses. There is also proper etiquette for ski groups. Throw out feelers and weed out the group based on the timeframe for everyone. Suss out the details in advance and be blatant. Make sure they can ski until 4:30 p.m. – or as late as you want to go. Or, do they need to pick up their kids at 2:30 p.m.? Make sure there’s a clear objective for the day. Make sure everyone is likeminded and the ability level is the same. 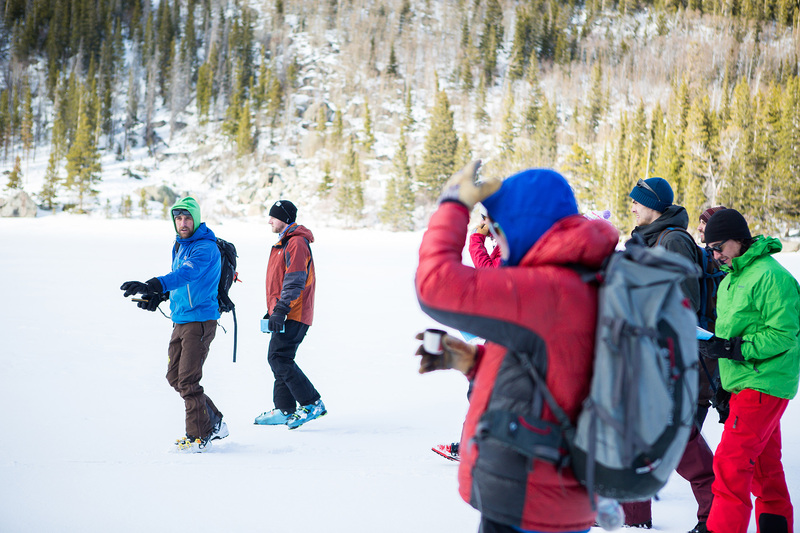 “We have a CMS Facebook group for everyone who has taken the AIARE 1 course, which helps you connect with backcountry users who are likeminded, safe, and have taken AIARE 1. 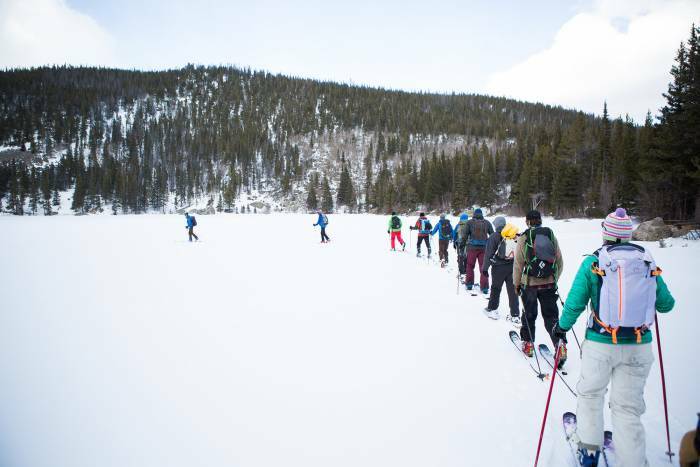 “To meet mentors, go to as many avalanche-related fundraisers as you can. In Colorado, the Colorado Avalanche Information Center puts on events. “Take a Level 1 or 2 course and make plans to backcountry tour with other students – even someone who was more experience than you. “Do your research, because the gear isn’t cheap and you want to be happy with your purchase,” Maurer said regarding safety gear. The options for companies that make a beacon, shovel, and probe are vast, including BCA, Mammut, Ortovox, and Black Diamond. And some brands offer a whole package deal with all three tools. Note that a lot of shovels fit into certain packs better than others. The biggest difference between beacons is that some have a multi-burial marking function: You can suppress a signal from a specific beacon when it’s found. He recommends Teton Gravity Research as a good resource. “Look for ski atlases for specific areas: the Jackson Hole Ski Atlas and the Off-Piste Ski Atlas for Crested Butte, Silverton, etc. Each atlas tells you where the skin track is. And it’s mobile, so you can put it in your pack. Maurer also said it would be beneficial to get a group of friends together and continue practicing beacon burials at beacon parks, such as the training area within Rocky Mountain National Park. Any area with major backcountry zones will have an avalanche center where you can report avalanche information. These centers include the Colorado Avalanche Information Center, the Bridger-Teton Avalanche Center, the National Avalanche Center, and Avalanche Canada. 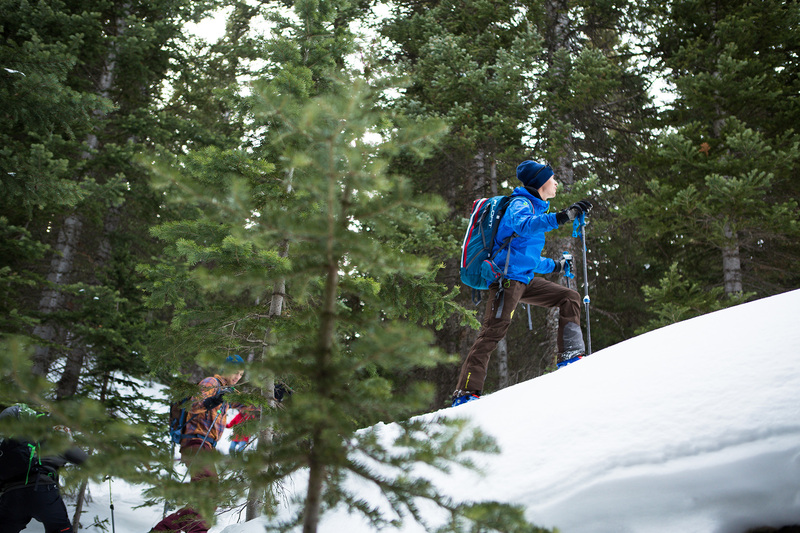 Sharing information helps improve the safety web for yourself and other skiers. If you have something of value to add, reach out! Maurer also gave some advice on what to do after AIARE 1. General resources for backcountry trip planning include Caltopo, the National Oceanic and Atmospheric Administration (NOAA), and the Natural Resources Conservation Service (NRCS). 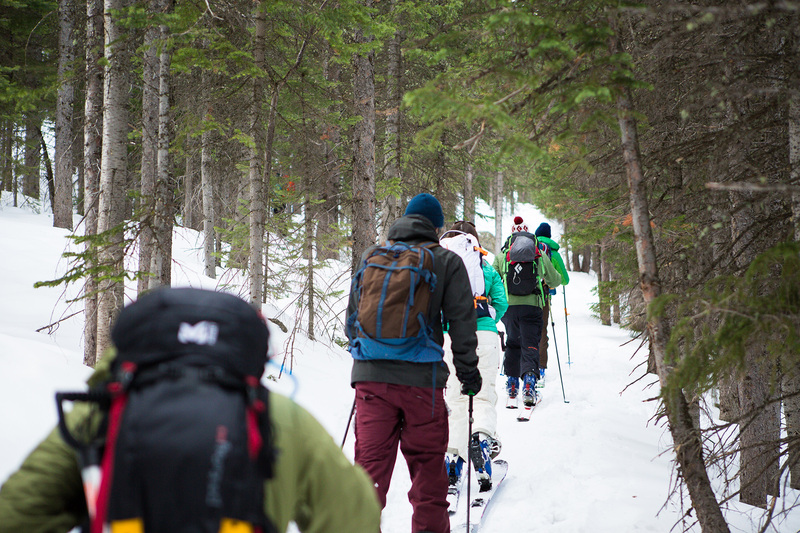 Have fun in the backcountry, and stay safe out there!